ISP Supplies operates under the Christian principles of honesty and fairness. Our culture is to treat every person with honor, dignity and respect regardless of their belief, race, creed, or gender and to glorify God by being a faithful steward of all that is entrusted to us. We strive to have a positive influence on all who come in contact with us while providing high quality products and honest service. 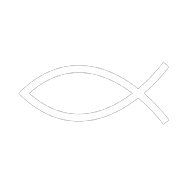 Proverbs 16:3 says "Commit to the Lord whatever you do, and he will establish your plans." We also believe that being contributors is more important than strictly being consumers. Because of that, we are always looking for ways to assist those around us. Through this process we forge new friendships and hopefully make our world a little bit of a better place to live. This page is our testimony to those in our midst that need our help, your help. We as a company will seek out need anddo our best to fill it. We hope you too will find this an inspiration to free the time and resources to also "pay it forward". 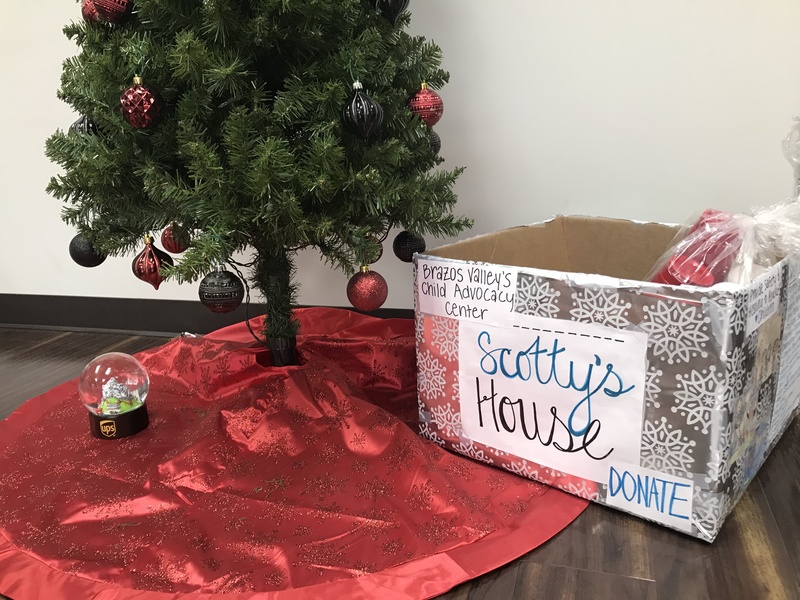 In the spirit of Christmas, ISP Supplies is joining forces with Scotty's House, a local Child Advocacy center in our area. We are asking our customers to bring in and donate items desperately needed by this worthwhile organization. So, the next time you pick up an order, grab some supplies from the office supply closet like reams of paper, pens, and drop them in our box under the tree. We will deliver those items in January. If you aren't near our warehouse before Christmas, you can make a donation directly HERE. Hurricane Matthew caused major damage as it pummeled Haiti with torrential rains and 145-mph winds. The Caribbean nation, one of the world's poorest countries, is struggling to deal with yet another natural disaster. Samaritan's Purse is airlifting 20 tons of heavy-duty plastic sheeting, hygiene kits, and water filters aboard our DC-8 to help storm survivors. A Disaster Assistance Response Team will be onboard as well to join our field staff already on the ground. Update: ISP Supplies raised more than $4,800 for Haiti through donations and a profit share from our sales. Thank you for your support! Red Nose Day is a campaign dedicated to raising money for children and young people living in poverty by simply having fun and making people laugh. The inaugural Red Nose Day was held in the US on May 21st, 2015. Money raised during the Red Nose Day campaign goes to the Red Nose Day Fund, which then distributes grants to charities that benefit children and young people in the US and some of the poorest communities in the world. This year, we’ve partnered with twelve amazing nonprofit organizations that work towards Red Nose Day’s goal of keeping children safe, educated and healthy! People across the country will come together to have fun and raise funds and awareness. The day's events will culminate in a three-hour entertainment TV special on NBC featuring the country's favorite comedians, musicians and Hollywood stars—it's a show not to be missed! To Our Customers, Over the last few months, our friends and neighbors in Colorado have been plagued with fires and most recently devastated by floods. Families have lost loved ones, their property and homes. Businesses have vanished along with incomes and little of this has received much press, other than to show you some scenes of water rushing down canyons. News accounts have failed to capture the impact of these events on the lives of the people that live in these areas and as time moves forward, I suspect we will hear less and less. 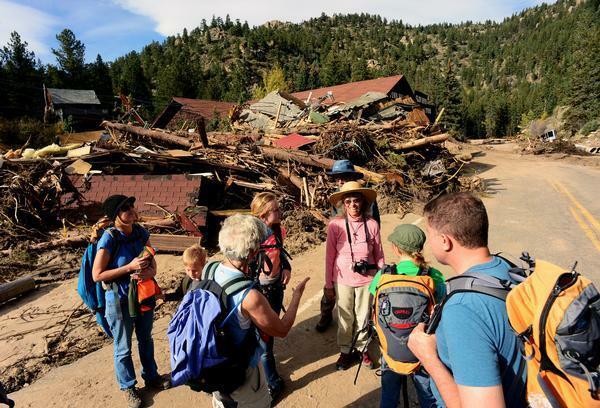 In an effort to do our part to aid Colorado flood victims, this Friday September 27, we will donate 5% of all our sales to assist with the flood relief in Larimer and Boulder counties in Colorado. 100% of these funds will be donated to a reputable group to be chosen by me personally this weekend when my family and I travel there to assist as volunteers cleaning and rebuilding these decimated areas. You can do your part and get some great deals on products you would use anyway, simply by placing your orders this Friday before 5:00 pm CST. If you just want to give, do it right now while you are reading this. We have set up a donation item on our web site where you can give in increments of $10 HERE. 100% goes to aid these victims. Update: Five of us from ISP Supplies flew to Colorado and assisted with the salvage effort, hiking up to homes cut off by the flood and retrieving valuables for the owners and generally cleaning up the mess. More than $2,300 was raised to help the Glenhaven Volunteer Fire department. Thank you for your support! The Giving Tree is a children's book about a relationship between a young boy and a tree. The tree always provides the boy with what he wants, branches on which to swing, shade in which to sit and apples to eat. As the boy grows older, he requires more and more of the tree. In an ultimate act of self-sacrifice, the tree lets the boy cut it down so the boy can build a boat in which he can sail. The boy leaves the tree, now a stump. Many years later, the boy, now an old man, returns, and the tree sadly says: "I'm sorry, boy... but I have nothing left to give you." In an effort to promote selfless sharing this holiday season, ISP Supplies has set up our own Giving Tree. We asked you to send us stories of needy families and we have selected one family to receive our gift of $1,000 as our way of giving back. On behalf of all of us here at ISP Supplies, have a safe and blessed Christmas! Steve, Carolyn, Brad, DL and Dakota Thank you! Update: Through our Giving Tree drive, we located a family in Brazos County that had experienced a financialy challenging year. We were able to provide some monetary relief and thereby allow them to buy presents for their three children. Thank you for supporting us.